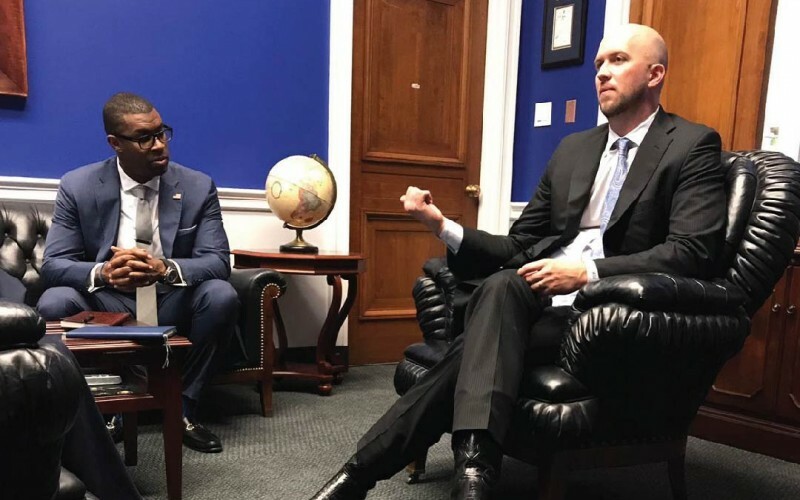 Dr. James Pinckney II, ABFM of Diamond Physicians met with eight senators and two congressmen last week in an effort to reintroduce the Direct Primary Care Bill HR6199.To further demonstrate the effectiveness of direct primary care, Michael Schneider, CEO of A-1 Locksmith DFW, accompanied the team. Together, they presented how a small blue-collar business was able to save 25% on their health benefits as a company while improving the care and health of their employees. As this process progresses, it’s becoming increasingly likely that direct primary care membership will become a qualified medical expense under 213-D via executive order. This would allow for the bill to bypass congressional approval. Upon passage, the bill would allow consumers to use HSA cards to pay for direct primary care membership.